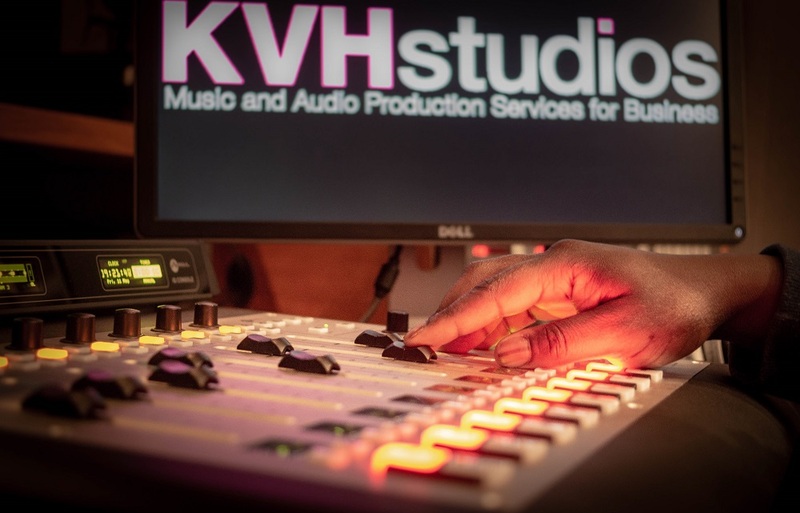 An effective radio commercial is the culmination of a finely tuned process, and at KVH Studios you are provided with a dedicated Project Manager to oversee this process; from script development to distribution of the finished product. This takes the stress off you, so you can relax knowing someone is keeping the project on track. Anyone can write a radio commercial, but not everyone can write a radio commercial that’s creative, compelling and that flows effortlessly in a limited amount of time. With our experienced team, you are guaranteed a script that resonates with your target audience, speaking to them in a style and tone of voice that will engage them. Our team have a wealth of experience in radio advertising, and your business objectives will always be at the forefront of the creative. A great sounding radio commercial takes great technical ability and creative finesse; we’re fortunate enough to have a team of audio producers that have both in abundance. They know how to seamlessly mix music, voices and sound effects together to create an altogether dynamic and effective radio commercial. 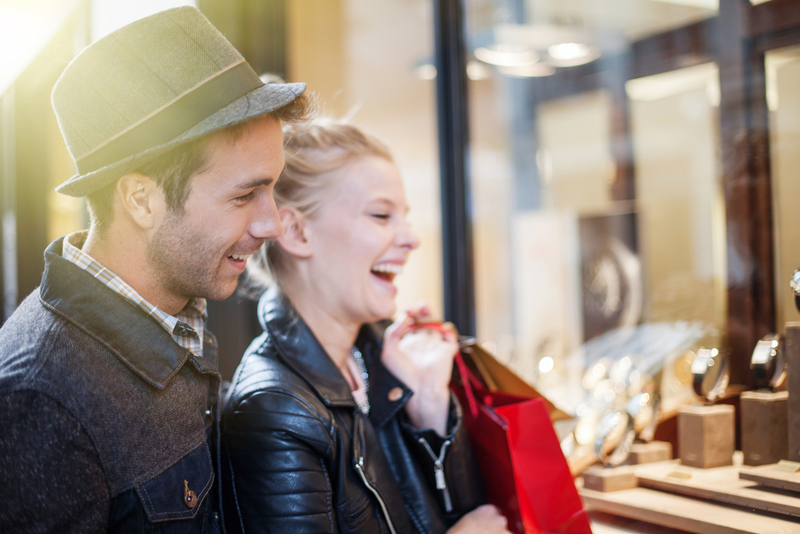 We have access to thousands of voiceover artists, so you can choose the perfect voice to suit your commercial, from local and regional dialects to quirky characters. Our audio producers have fantastic long-standing relationships with voiceovers across the globe and know what direction to give, so you get the best performance possible. Interested in getting a hassle-free quote? 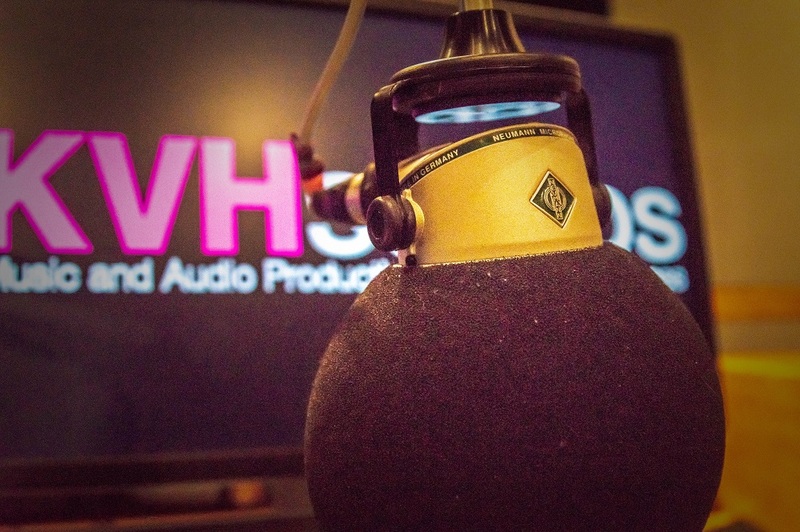 Give us a call today on 0113 233 7800, or email us at production@kvhstudios.com.